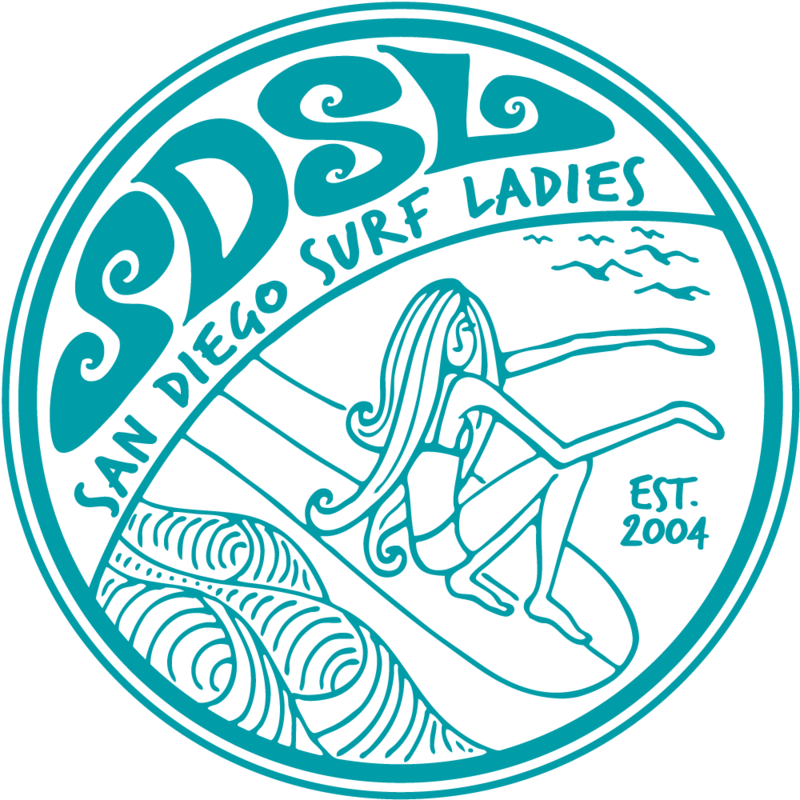 San Diego Surf Ladies - SDSL Sport Surf Session - Sunday Nov 21, RAINY DAY SCHEDULE! SDSL Sport Surf Session - Sunday Nov 21, RAINY DAY SCHEDULE! Surf Coaching and Water Flow Yoga! Due to rain this weekend we are planning some fun alternative activities inside the Studio at Waves of Change. NOTE :: There will be no MONDAY Night Session since we are covering technique Sunday! Improve your surfing skills with even just a few slight modifications! We are focusing on timing and generating speed this month - we'll discuss the fundamentals of the technique, then practice it with video. Nacasio will be coaching in the studio.